Online high school courses are becoming more and more popular, but how do you know which programs are really good. You may decide that completing your high school credits online is preferred over attending a standard high school, but the quality of your education is still important. You want to earn a legitimate high school diploma while learning all the necessary skills to prepare for college, employment and whatever else life may bring you in the future. The question is what you should look for as you shop for an online high school program. You want your chosen program to meet your educational needs, but you need to think about the following points as well. 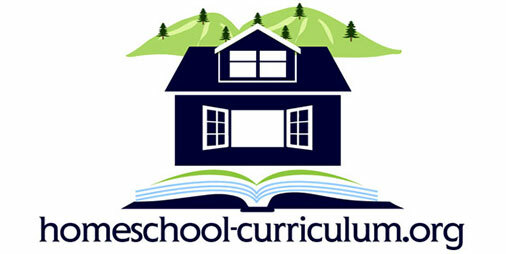 If you are not going to prepare a homeschool diploma and are just looking to supplement your public or private school classes, accreditation is important to ensure all earned high school credits equal out to credit towards your diploma. However, if you are creating a homeschool diploma, this is not required or necessary in most states. You may not sit in class and look directly at your teacher, but that doesn’t mean you should not have access to your teacher when necessary. Online teachers can hold virtual office hours where students can send questions or ask for guidance on lessons. They may also be available through email, online chat groups or social media. Live seminars may also be held to allow students to interact directly with teachers at least occasionally. What can you afford to invest in your high school education? 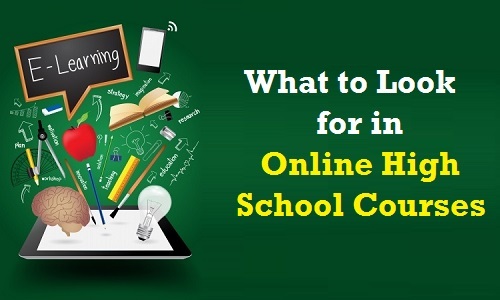 There are some low-cost ways to prepare high school curriculum and ensure all requirements are met as a homeschool student, but there is often a charge involved if you want to enroll in an accredited online high school with certified teachers and high-level classes. Make sure to compare expenses between different schools before you make your final decision. In addition to the basic cost of the online high school program, consider the expense of items needed to complete your education. You will need a dependable computer and Internet access, but you may also need materials for lab assignments and projects. Will you need to get online at certain times during the week in order to attend virtual classes? Can you look at your assignments and complete your lessons any day of the week? How much time will you have to complete projects, homework and other assignments? You have to know what is expected of you before you commit fully to any online high school program. Make sure the program rules work with your schedule and lifestyle so that you have a good chance of succeeding in the program. Are required courses offered with enough frequency that you will have a chance to take them in a logical manner? Are there specialized courses that catch your attention? It is important to ensure that your high school experience includes courses that set you up for a successful future. Some schools may offer more elective courses than others, so make sure there are classes that grab your attention. If you can find a good school that offers courses that you find interesting and ensures convenient access to well-trained teachers, you can find a high school that will set you up for success as an adult. 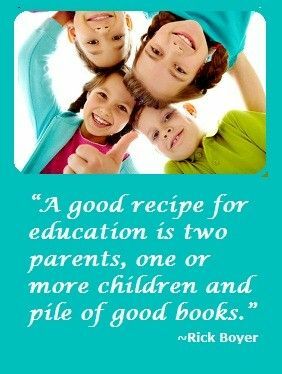 You may study at home, but your education should be just as high quality as it would be through a brick and mortar school. 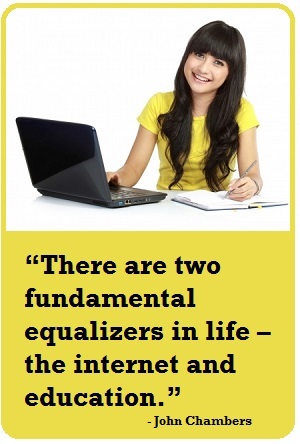 In fact, your online education can be even more inspiring and successful if you select the right school.